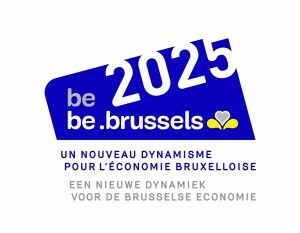 The growing Brussels population means that the flows of goods are expected to increase by 80% by 2050. The challenge involves improving the organisation of the last few kilometres travelled in urban distribution and reducing the number of deliveries, which currently stand at 100 to 120,000 journeys a day. The creation of new urban distribution centres must allow flows to be grouped together. The other planned solutions include the greater use of waterways (Urban Transhipment Centres located along the canal and adapted barges) and railways, as well as the use of more environmentally-friendly vehicles.